I believe this is the definition of success for all of us: awaken­ing to our full potential as human beings. Wherever you are on the journey, you are the perfect you at this moment, awakening to your full potential as a human being. 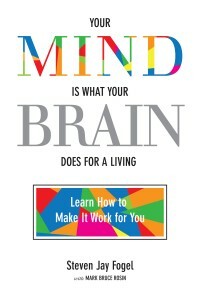 An excerpt from my recent book, Your Mind Is What Your Brain Does for a Living, now available at Amazon.